Next Stop Willoughby Inc. is focused on making our digital lives better and more satisfying by taking away the noise and complexity and helping users get more from technology. We apply user-centric thinking to product strategy, user experience, and the content itself to do what is most important... make users happy. 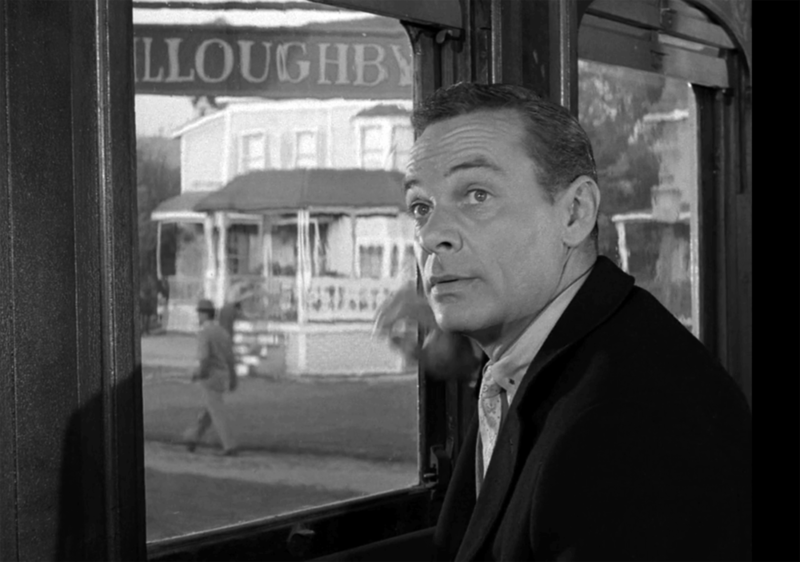 It comes from the classic The Twilight Zone episode "A Stop at Willoughby," where a man tired of his stressful life starts dreaming on the train each night about an old, idyllic town called Willoughby. The conductor describes Willoughby as "... a lovely little village, peaceful, restful. Where a man can slow down to a walk and live his life full measure." I fell in love with The Twilight Zone and this episode specifically while studying film at Ithaca College where Rod Serling lived and lectured. As a country boy it reminded me of home, and the simple place I grew up, where my buddy and I spent long days walking in the cow pastures and making boats down by the brook. Technology has done incredible things for us and enriched our lives, but it has also helped us lose track of the things that matter most and give us happiness, such as family, friends, light, air, and the satisfaction of slowing down and enjoying life. "Willoughby? Maybe it's wishful thinking nestled in a hidden part of a man's mind, or maybe it's the last stop in the vast design of things - or perhaps, for a man like Mr.Gart Williams, who climbed on a world that went by too fast, it's a place around the bend where he could jump off. Willoughby? Whatever it is, it comes with sunlight and serenity, and is a part of The Twilight Zone." Many thanks to Multichannel News for the nice pieces about us.